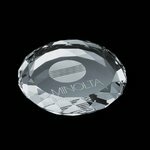 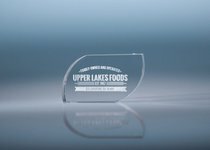 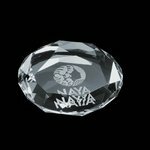 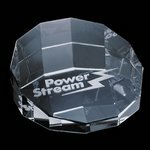 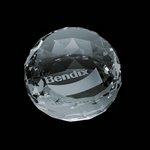 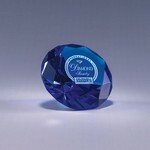 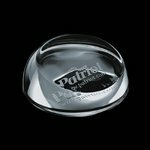 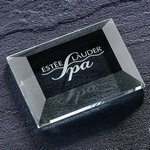 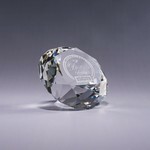 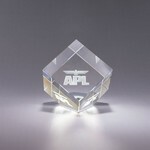 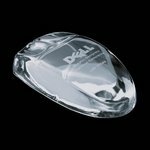 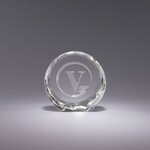 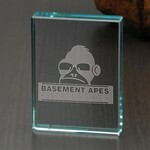 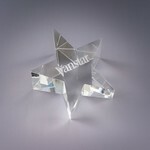 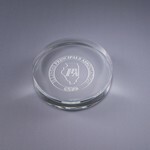 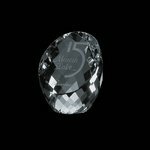 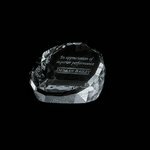 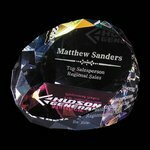 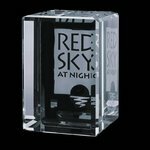 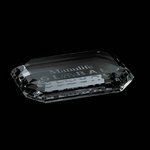 Our glass paperweights make excellent crystal awards. 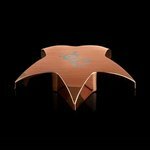 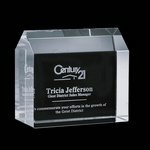 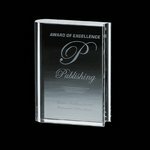 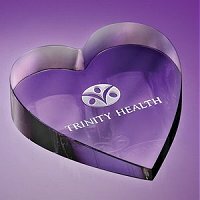 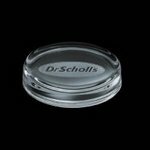 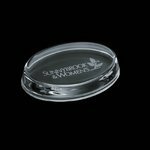 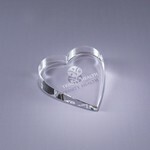 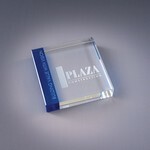 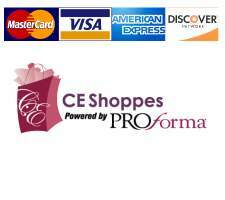 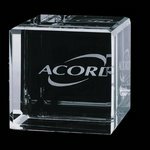 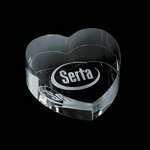 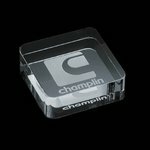 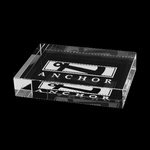 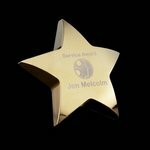 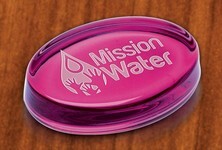 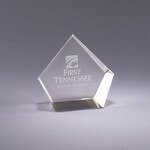 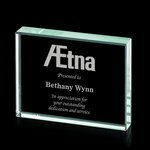 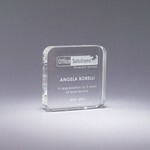 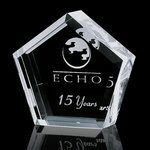 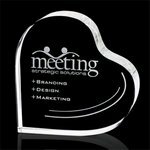 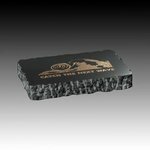 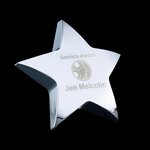 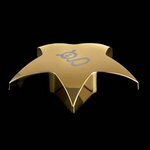 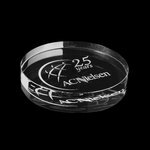 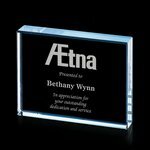 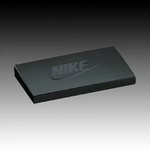 Engrave your company logo or organization message and this corporate gift will have lasting memory. 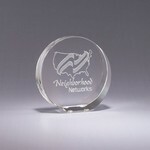 Want something other than a glass paperweight? 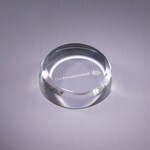 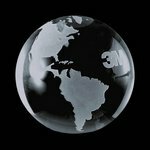 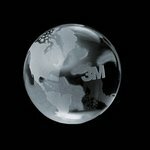 Our marble paperweights will stand the test of time. 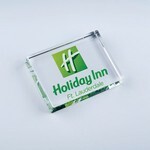 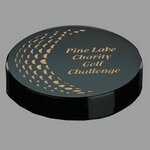 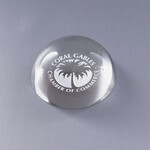 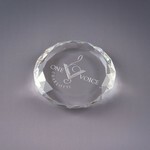 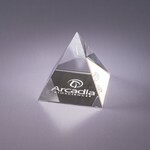 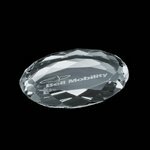 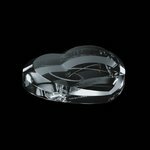 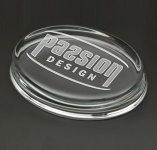 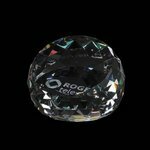 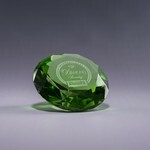 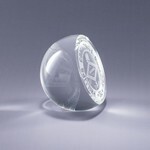 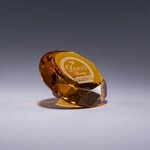 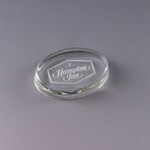 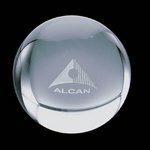 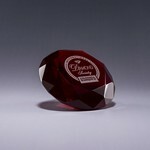 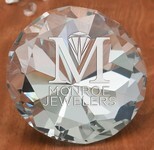 We also have a number of theme paperweights in chrome, rosewood and metal as well as crystal. 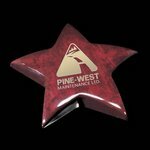 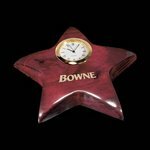 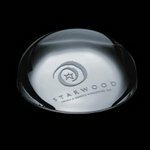 Check out our selection of star paperweights, globe paperweights and our apple paperweights are perfect for teacher gifts.